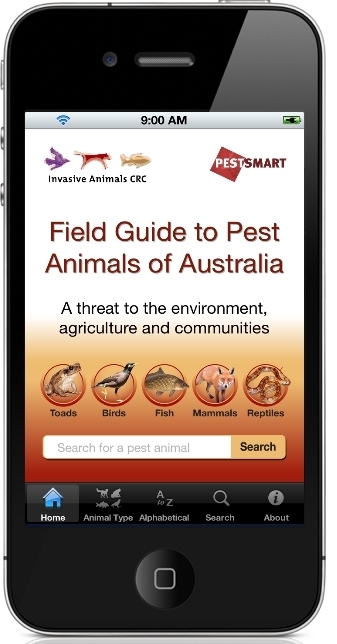 iPhone, Android and iPad users can now access CamelScan and record feral camel data much more quicky while in the field. The new Mobile Mapping Facility enables you to record sightings using your mobile phone, and examine data throughout your local area. This is a valuable addition to CamelScan and can be used by farmers, NRM groups, community groups, schools and travellers. 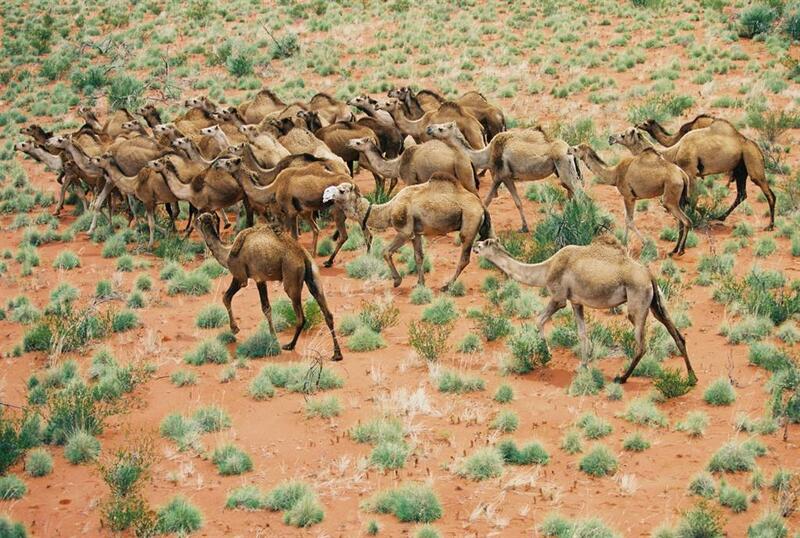 Read about the new motion-activated remote monitoring cameras being used to monitor camels are waterholes.